Sports tend to be great forms of exercise and entertainment for the masses, and most countries have their own own sports team or national team that represents them in a variety of sports. In any high level competition involving person-to-person contact, accidents can certainly happen. Unfortunately, there are also times when the Mafia has become involved in a sport in an effort to bet against the odds. When things like this happen, more often than not, we tend to see an accident occur. Here are ten instances of sports-related deaths that shocked us all. 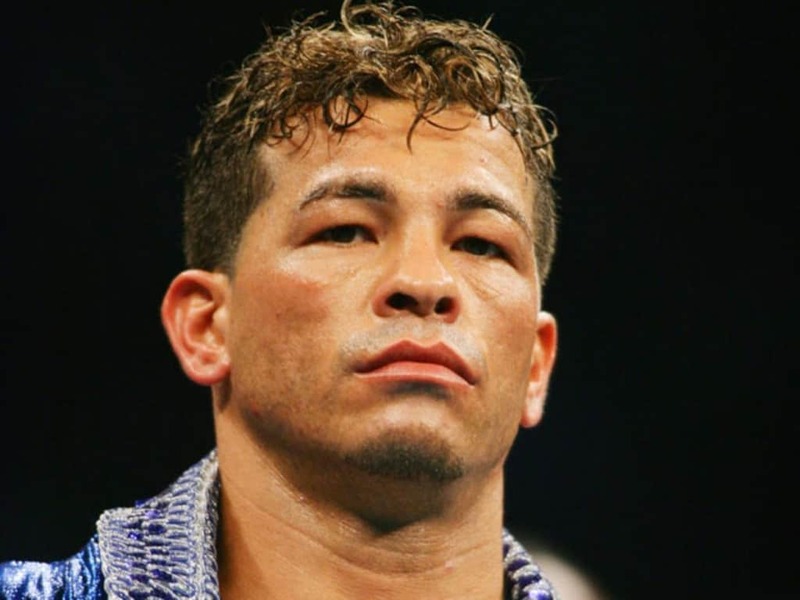 Arturo Gatti, an Italian boxer and world champion in multiple weight classes, was synonymous for his toughness and heart while in the fight. His trilogy of fights against “Irish Micky Ward” were some of the bloodiest and toughest in boxing history. Unfortunately, Gatty was found dead in Brazil while vacationing with his wife. 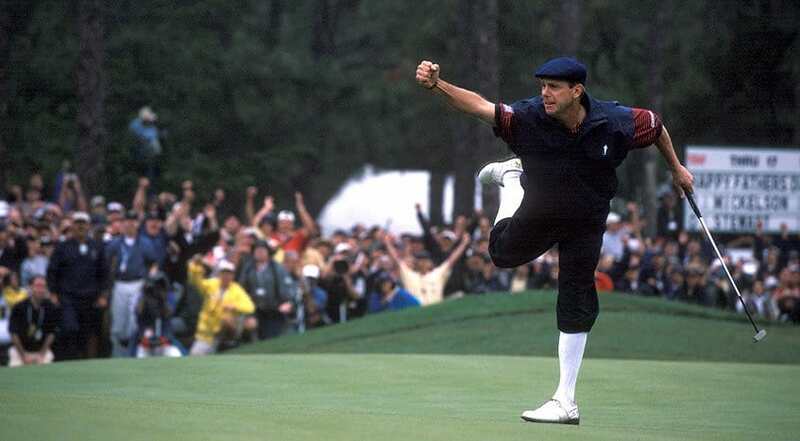 Payne Stewart, a well known golfer and three-time major championship winner, was popular with almost everyone who viewed the sport regularly. Unfortunately, his career was cut short in 1999 when his airplane crashed. Malcolm “King Kong” Kirk was taking part in a tag-team match against Shirley “Big Daddy” Crabtree and Greg Valentine when the tragic accident occurred. 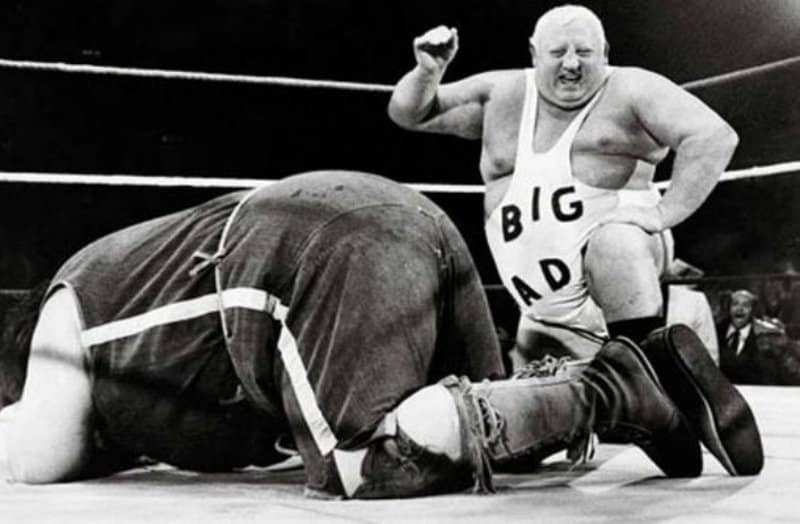 Big Daddy was known for his signature body slam, which he performed on Kirk. Kirk was rushed to a hospital after appearing sick, but died moments later. 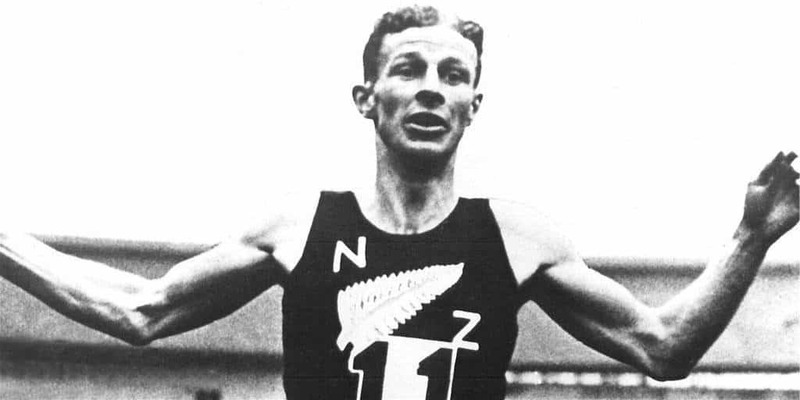 Jack Lovelock’s case remains a mystery over seventy years after it happened. The athlete, who was not feeling well, called his wife to tell her he was on his way home early. While he awaiting a train, he fell onto the tracks and was hit by an oncoming train. 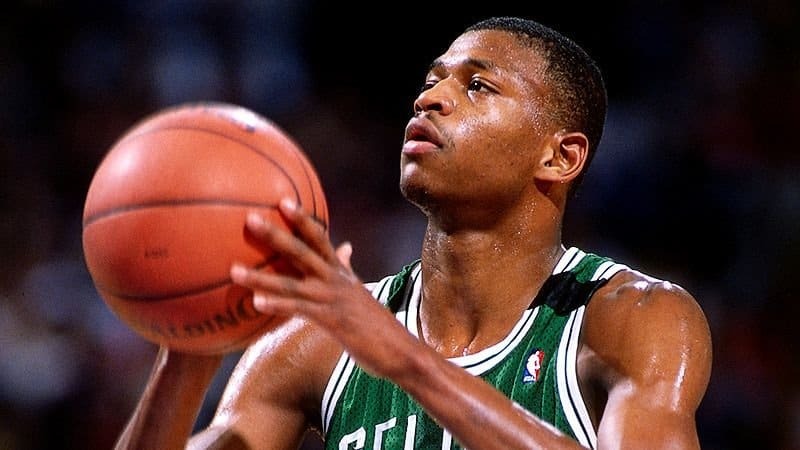 Reggie Lewis, a Boston Celtic star, died in the middle of his prime due to cardiac arrest during a basketball game in the off-season of 1993. Lewis had shown signs of heart problems months prior to the incident, but treatments failed to work. 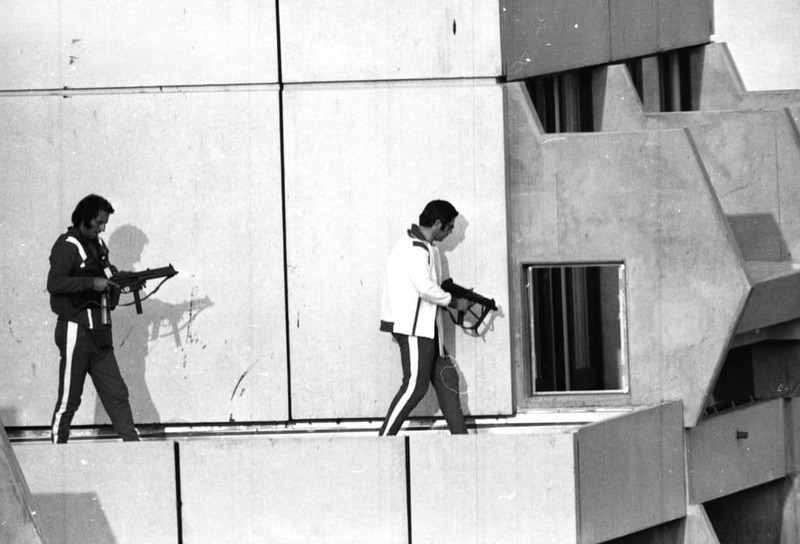 The Munich Massacre will be remembered throughout time for how devastating and brutal it was. During the 1972 Summer Olympics in Munich, eleven Israeli athletes were taken hostage and murdered, including a German police officer. A Palestinian terrorist group known as Black September were behind the massacre. Raymond Chapman was struck by a speed ball that had been thrown by Yankees pitcher Carl Mays in 1920. A few hours later, Chapman succumbed to the head wound, dying after the major league game. 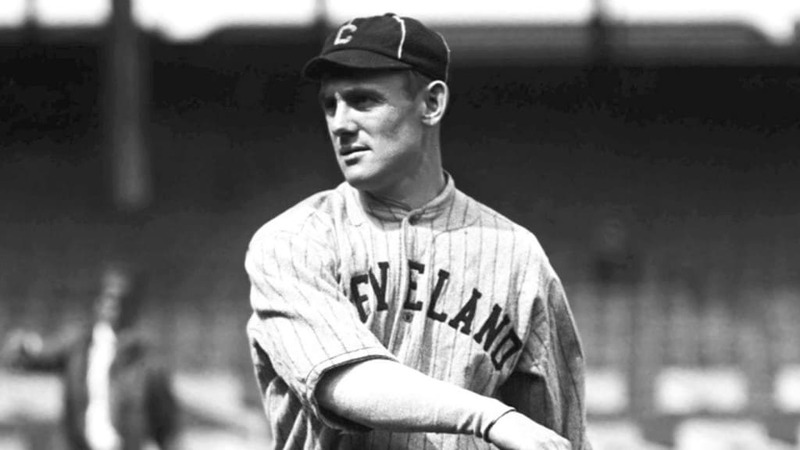 He was the first and only MLB player to die from an injury. 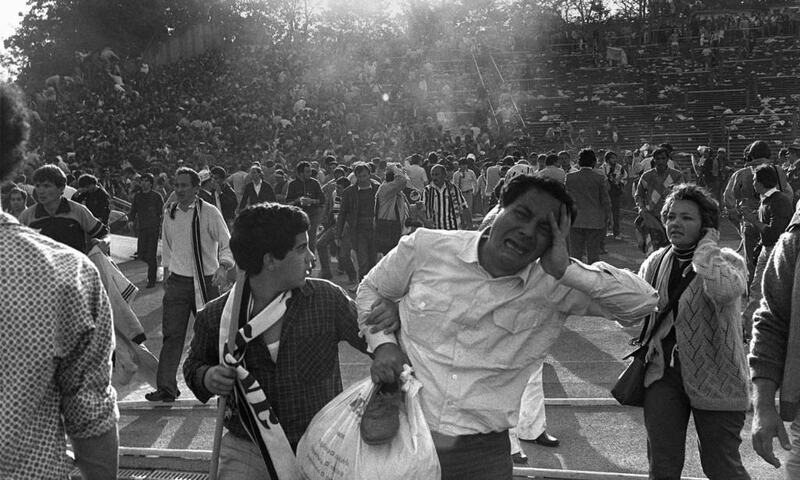 During the 1985 European Cup between Italy and England, the Heysel disaster became known across the world. 39 deaths, six hundred injuries, and a blanket ban on English clubs in the European competition were the results of the riot. 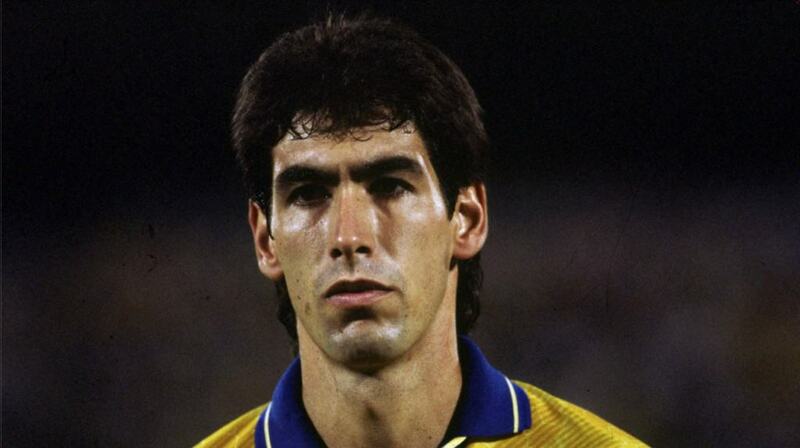 Andrés Escobar’s goal against his nation signaled the end of Columbia’s hopes of entering the next round. Columbia went home early, where Escobar was murdered outside of a nightclub who argued about him making the mistake within the game. 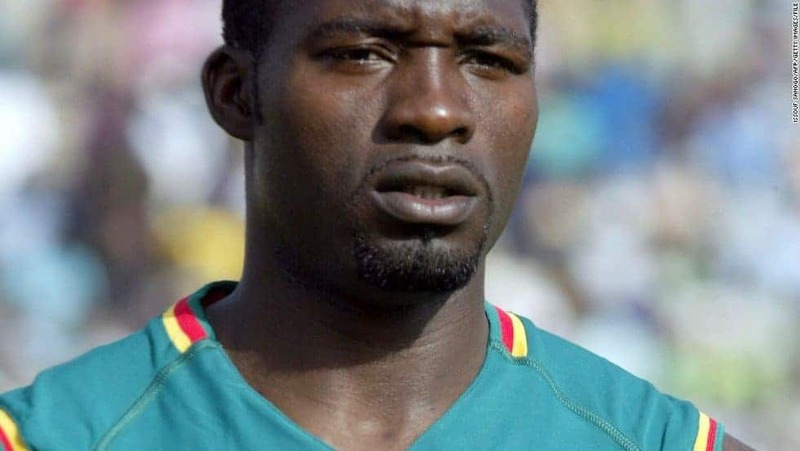 Marc-Vivien Foé, a French soccer player, was innocently jogging across the field when he suddenly dropped to the ground. Medical and support staff tried to resuscitate him, but failed to do so. He took his final breath on the pitch.